In January, I wrote about five movies that I thought deserved Oscars. Of these, Bohemian Rhapsody won several and Green Book won Best Picture. All five were rooted in truth and gave us the stories of remarkable people who had the courage to do something about their beliefs in the tough culture of their time. True stories beautifully made are powerful. Now that Oscar night is in the past, let’s take a look at Hollywood’s effort to streamline its celebration of itself. We welcomed the absence of a master of ceremonies. We were spared the bad jokes and boring patter that helped make the evening impossibly long. Keep going! When a movie unfolds in a culture as troubled as ours is now, the fun evaporates and arguments boil. 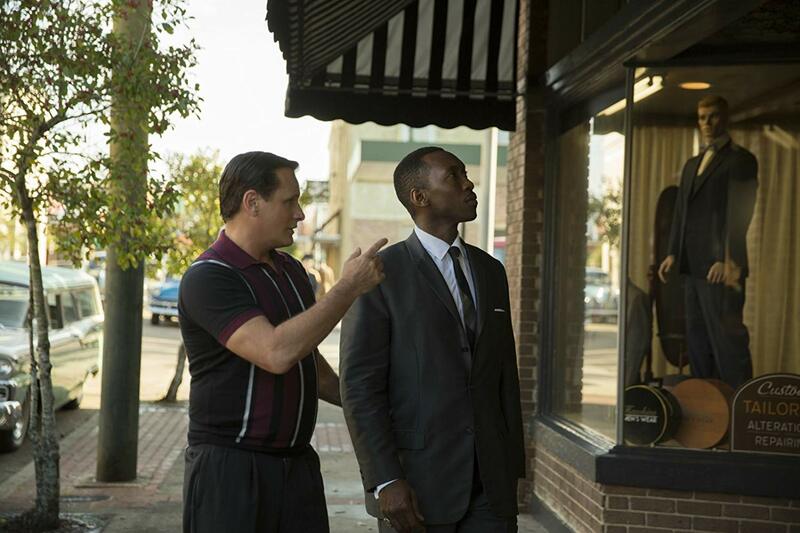 Consider the new accusation that Green Book is a naive look at the history of racism. This is the story of the growth of trust and friendship between two men – an accomplished black pianist and the tough white guy he hires as his driver for a trip through the south. It is a story of a developing friendship rooted in truth and if it is naive in some ways, it is a beautiful tale in others. Let yourself love it. But a bigger problem looms. The passage of time and cultural change have raised complex problems that may invite troubling solutions. Netflix spent millions to publicize the successful Roma while controlling the details of its limited release. This is the giant warning signal of the future. Will movies be released only on television? Many families are already staying home because of the cost. Will big business money use television to bring the end of movie theaters, of family nights out, of the fun of movie dates among young people? At least the Hollywood years have unfolded in the hands of movie loving people. When the money begins to come from business people instead of Hollywood moguls who are flawed but experienced movie makers, what will be the flavor of what we see in our home screens? Will we be at home with phones ringing, eating food in brightly lit rooms, watching movies in mini chaos? How long will it be before no one remembers the fun of sitting in the silent darkness of a theater full of strangers reacting together as one of the good ones unfolds? Perhaps the home-grown chaos of eating, playing, and hobbies will be followed by the building of small theaters for people who want to gather with strangers in a quiet place. Maybe the fancy new theaters should just lock their doors until people get sick of watching in home grown chaos. 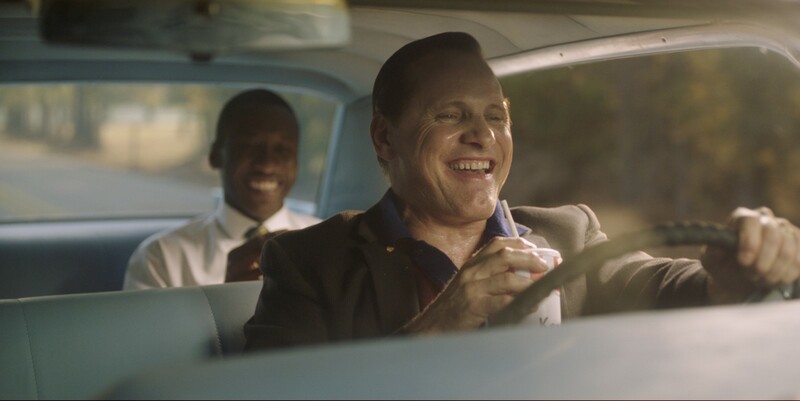 For the moment, let’s salute the makers of Green Book who made a movie most of us have loved. It is an eccentric beauty of a story of friendship and we watched it in the magical peace of a crowd of strangers who wanted to be just where they were . This review was posted on March 3, 2019, in Entertainment. This review was posted on January 17, 2019, in Entertainment.